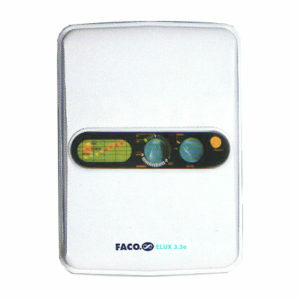 The latest state-of-the-art technoloogy is incorporated into the FACO Electronic Integrate Multi-Point System (MPS). 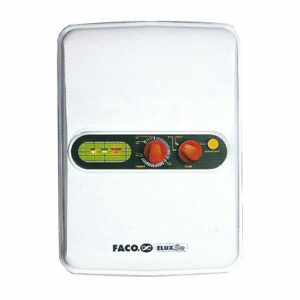 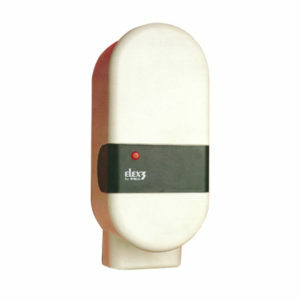 It is a synergy of FACO’s marketing expertise and technical know-how in compact water heaters. 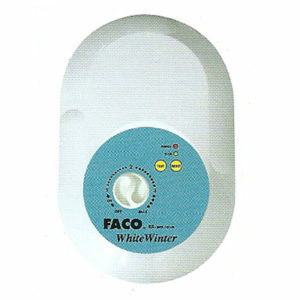 A system that meets the demands of an affluent, ‘environment-friendly’ society in terms of safety, durability, cost-effectiveness, adaptability and design. 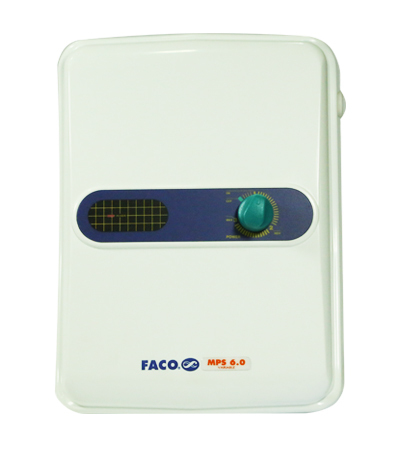 FACO MPS is a high performance heater incorporating electronic flow switch providing hot water to multi-points like the shower, long baths, wash basin and kitchen sink mixer.